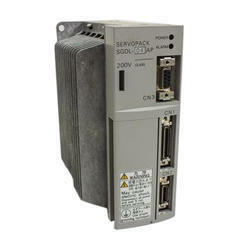 Manufacturer of a wide range of products which include schneider ac drive, allen bradley high performance servo, ac servo motor driver, invt ac servos, servo drives and ac servo drivers. 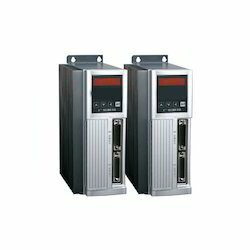 With huge technical knowledge and industrial experience, we are providing Schneider Ac Drive. 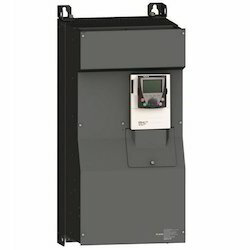 The offered drive is manufactured using high-grade materials and advanced technology in compliance with industry standards by our vendors’ professionals. In order to meet the variegated demands of various industrial applications, this product is made available in several specifications. Clients can avail the offered range from us at market leading prices. 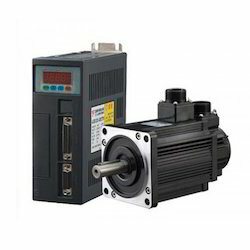 Our prestigious clients can avail from us, an excellent quality array of INVT AC Servos. This range is manufactured using advanced methodologies and equipment as per the set industry standards. Moreover, quality controllers inspect this range on diverse quality parameters in order to ensure delivery of defect-free range at clients' end. Available in various technical specifications, this range can be availed at reasonable prices from us. 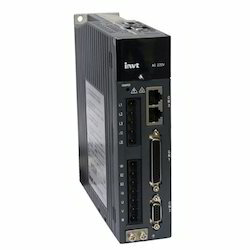 Being a client-centric organization, we are engaged in offering Servo Drive. Our vendors’ skilled professionals manufacture this range by using well-tested raw materials and sophisticated technology. In addition to this, our offered range is rigorously tested by our vendors’ quality controllers on diverse parameters in order to deliver a defect-free range at clients’ end. Clients can avail the offered range from us at market leading prices within given span of time. 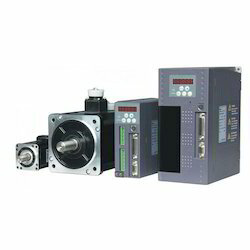 Kinway Technologies ML500 rapier loom main shaft servo (also known as super motor) uses permanent magnetic synchronous motor specifically developed for starting and stopping working condition of loom, which has the characteristics of correct orientation, quick start-up and convenient speed regulation. Comparing with original mechanical transmission system, it saves reduction gear box, and simplifies mechanical transmission level, meanwhile, it also reduces the malfunction generated due to mechanical tear and wear, and improves the reliability of the system, which can save energy by 10%~20% than conventional asynchronous motor system, and meet the requirements of upgrading rapier loom. 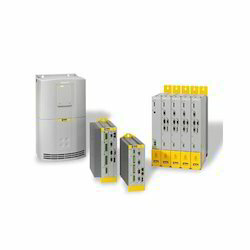 We feel immensely pleased to offer AC Servo. Our offered range is manufactured by utilizing optimum quality components and advanced technology by our vendors’ skilled professionals. In order to ensure quality, the offered range is rigorously tested on various parameters. In tune with international standards, we provide the offered range in various sizes and designs, as per the ever-evolving requirements of our clients. 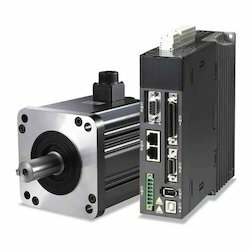 Looking for Servo Motors & Drives ?